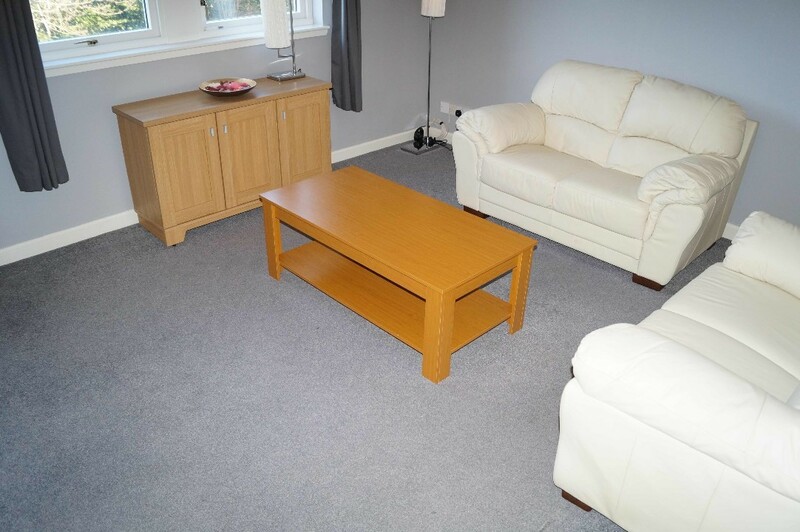 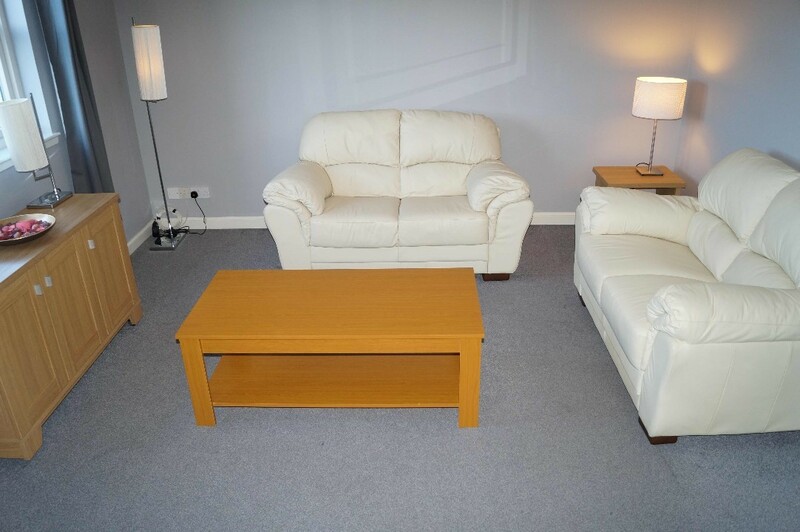 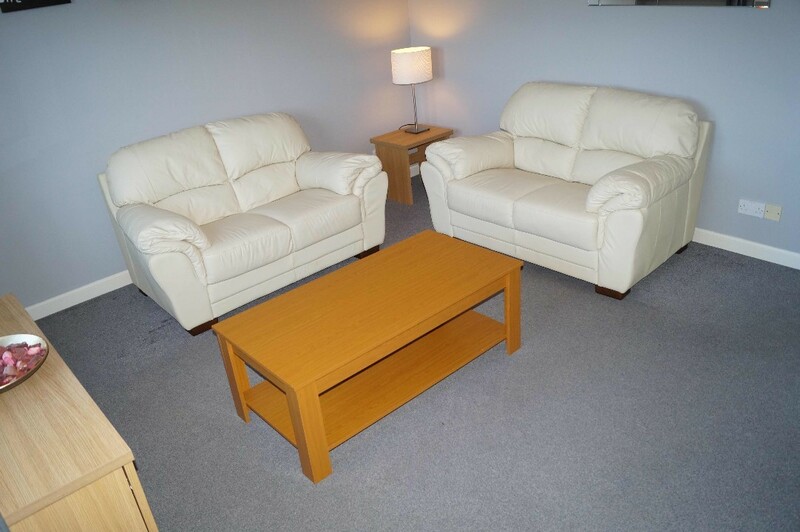 Delighted to offer this tastefully decorated second floor apartment apartment, situated within a modern development and providing easy access to Aberdeen University and the City Centre. 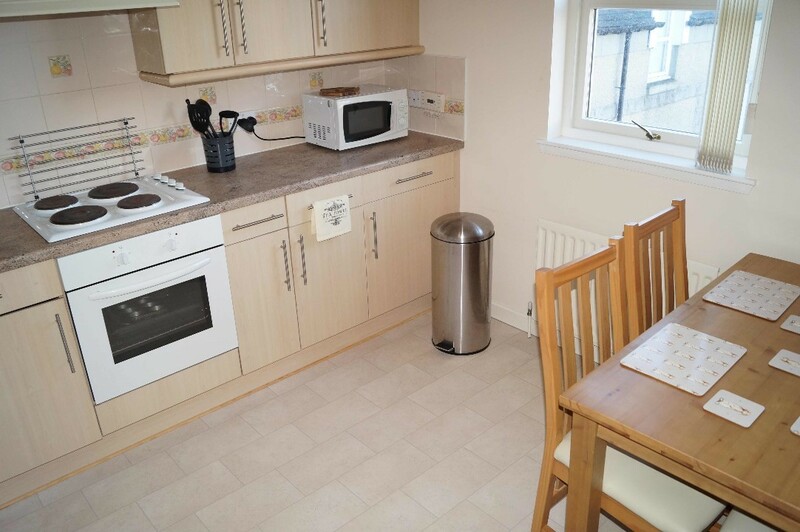 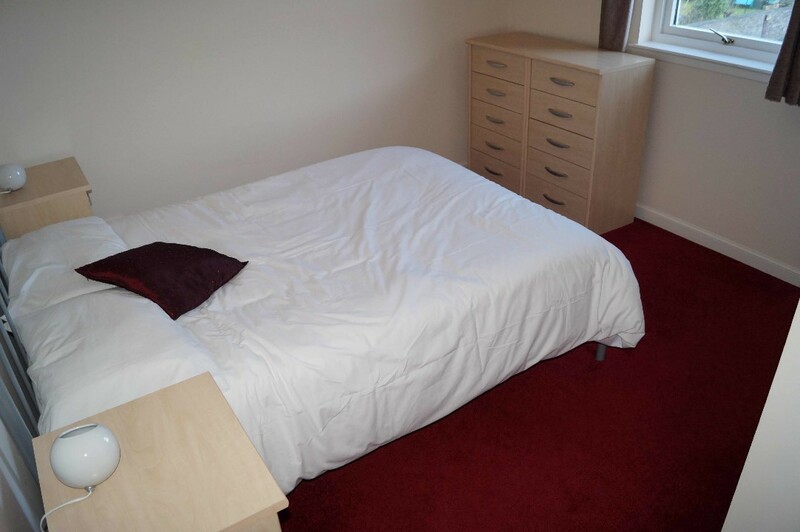 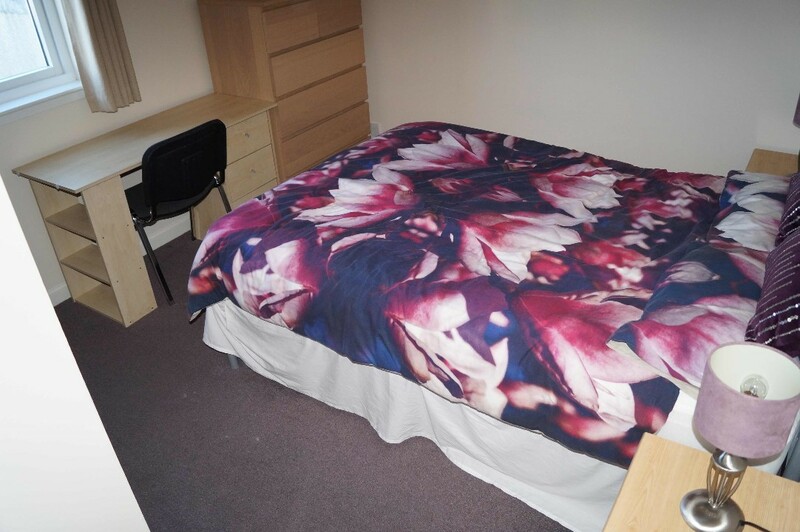 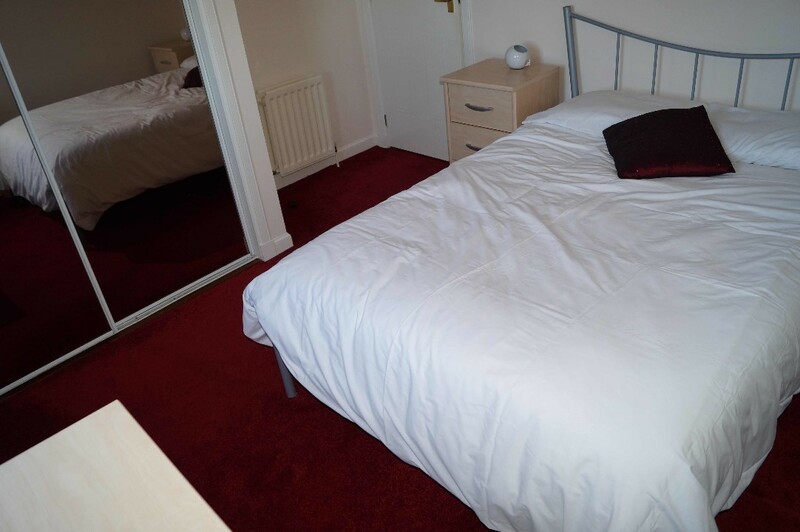 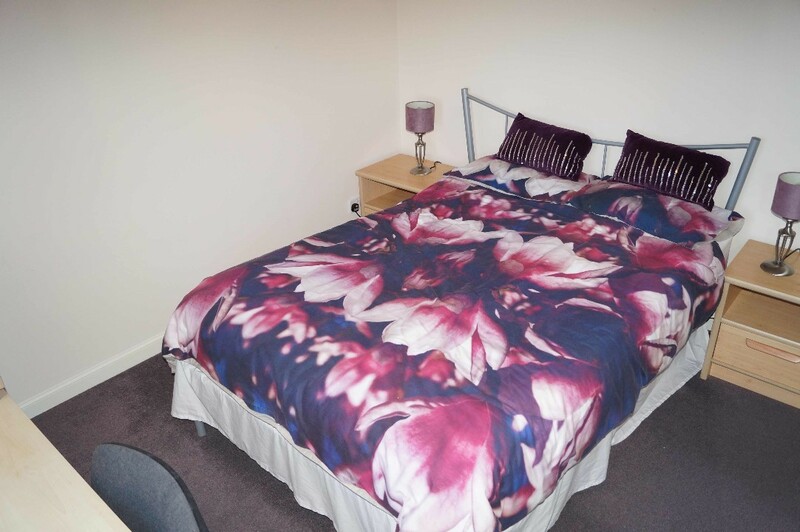 ACCOMMODATION COMPRISES: Lounge, Fully Fitted Dining Kitchen, 2 Double bedrooms with fitted wardrobes and Bathroom with shower also a large walk in storage cupboard. 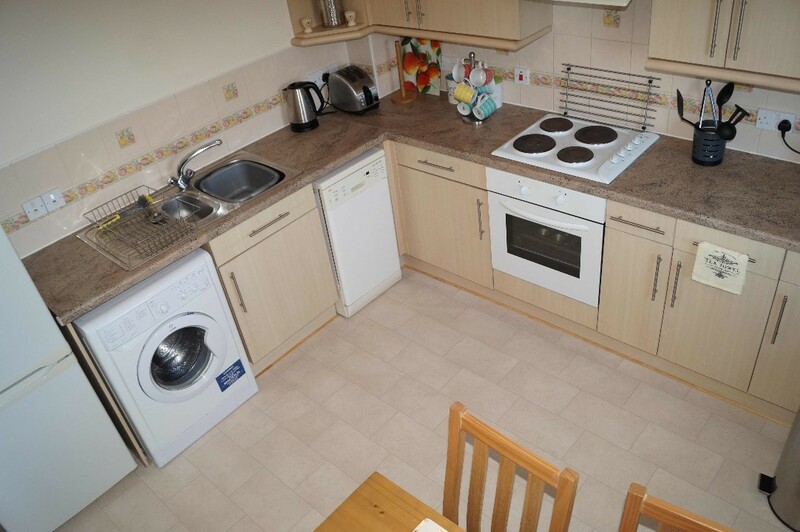 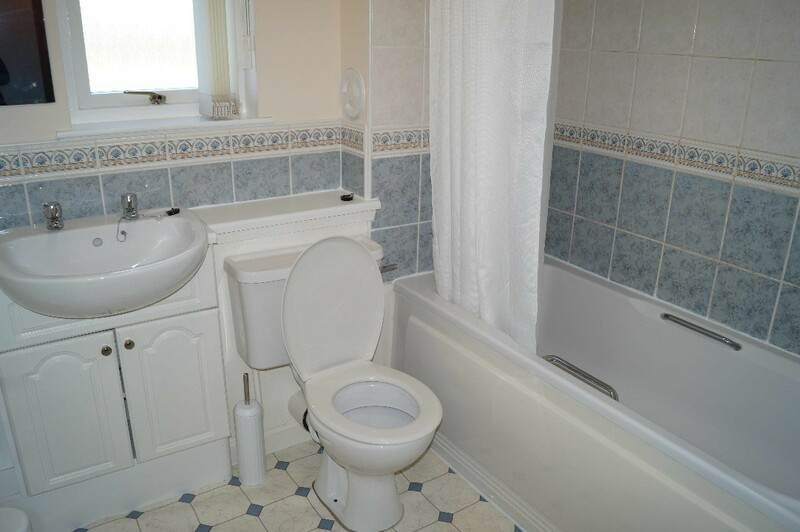 PROPERTY ALSO OFFERS: Private parking, factored communal areas, double glazing, gas central heating and door security entry.